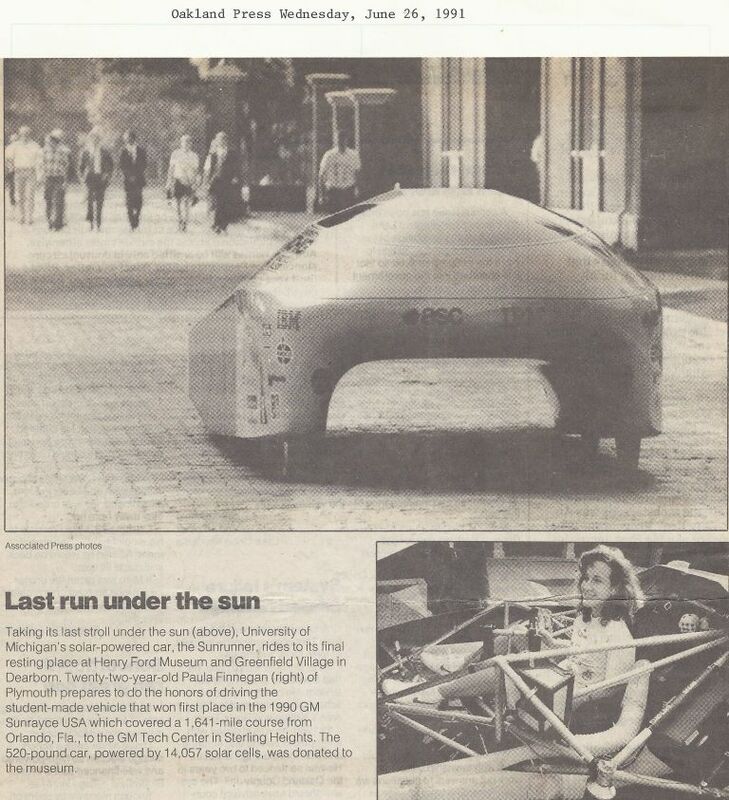 The Michigan Solar Car Team was founded in 1989 by just two students, but they began the tradition of excellence by winning the first American Solar Challenge. More than anything else, it was that first team’s focus on the reliability of the car that led to their victory – a focus that every subsequent Solar Car Team has emphasized. 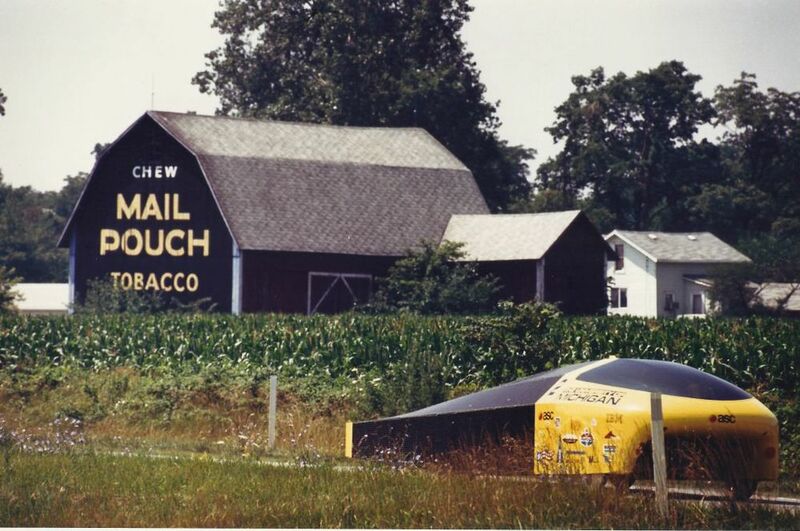 Built only a year before the innaugural 1990 SunRayce, Michigan’s first solar car won the event and went on to place third in the 1990 World Solar Challenge, setting the bar very high for all subsequent teams. Sunrunner is on display at the Henry Ford in Dearborn, Michigan.